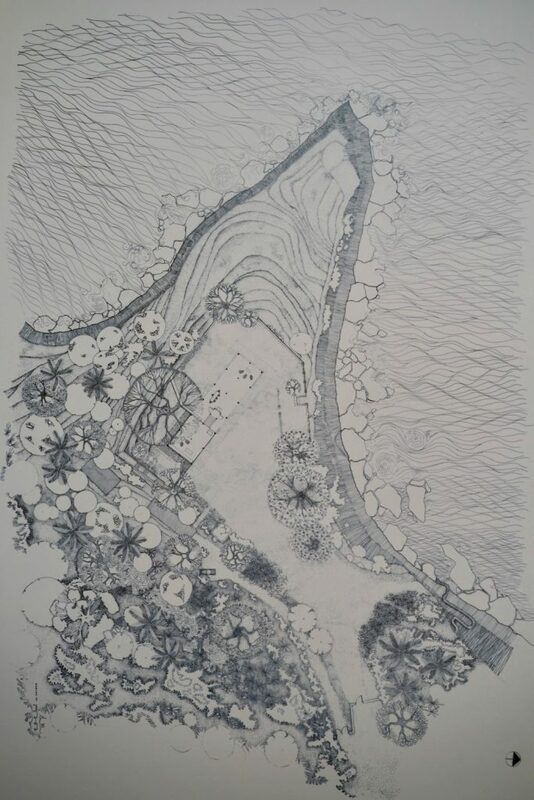 Talking about tropical modernism my mind goes immediately to Sri Lanka, a country where temperatures stay all year long around 29 degrees which makes open space design so obvious to let in the tropical breezes of this South Asian island. You can hear the chirping of birds or drumming of monsoon rains on the wide overhangs protect the terrace furniture. 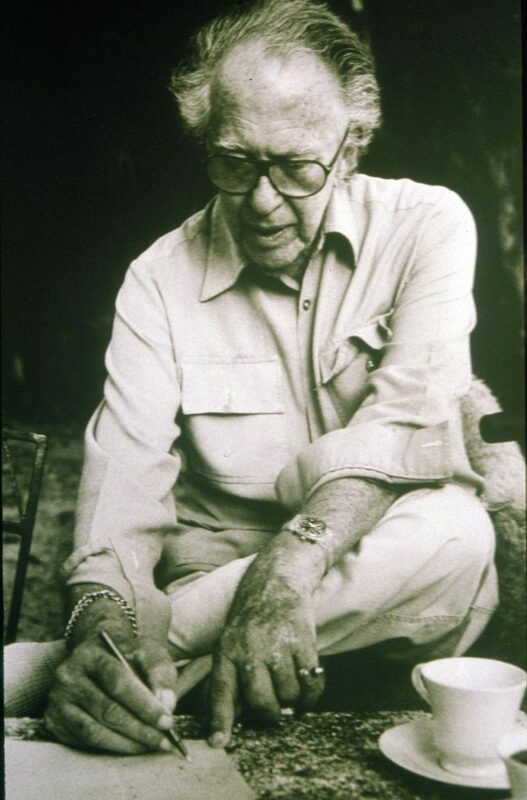 Geoffrey Bawa is Sri Lankas most famous architect and his style of tropical modernism his style left a lasting mark on the whole country. His building structures frame the vistas beyond and create true happiness for their inhabitants. 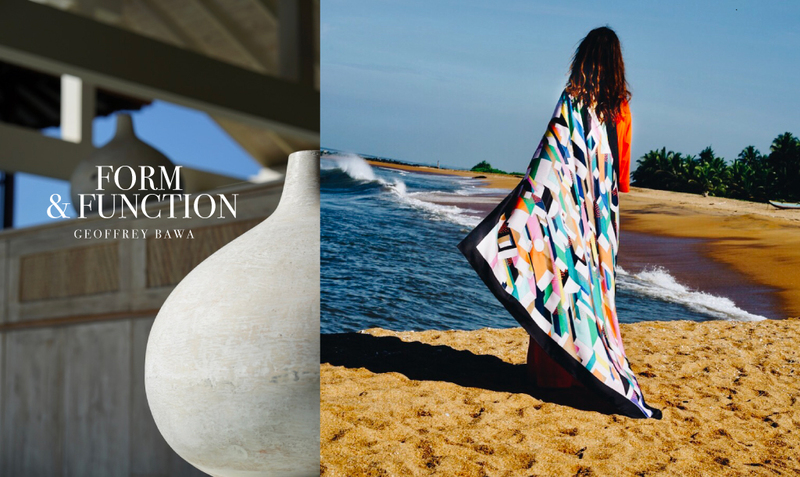 We wanted to start our journey in Sri Lanka by exactly that cultural aspects as we believe that the living space and design of the country’s biggest creative mind will tell us much more about its people and its culture. We spend the first night at the Anantara Kalutara Resort, which is about a two hour drive from Colombo Airport. 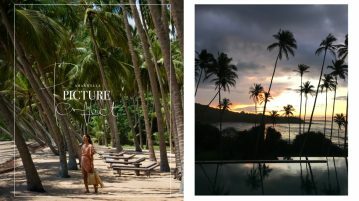 This resort was designed, as so many other Hotels in Sri Lanka, by Mr. Geoffrey Bawa, but the construction was finalised after his death by his long-time assistant and friend Channa Daswatte. 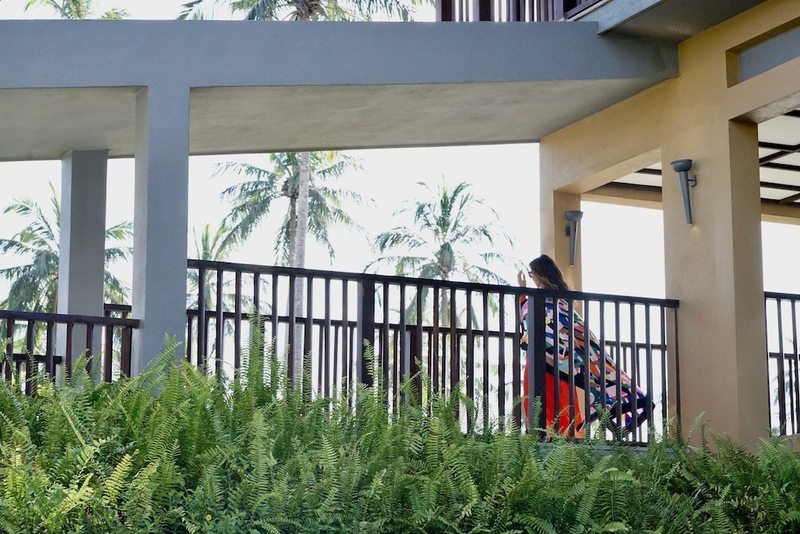 Today this hotel is a luxury resort and I was lucky to feel the happiness you get from Mr. Bawa’s designs when I stayed in an airy suit facing the lagoon and the sea, listening the sound of the waves at night and feeling a constant airy breeze going through the room. 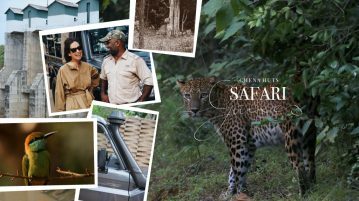 When traveling in Sri Lanka we recommend visiting these sites by Mr. Geoffrey Bawa close by. 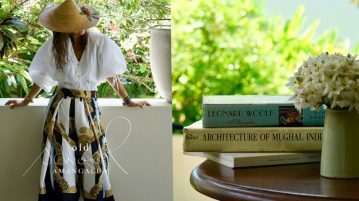 You will feel the artistic vibe of this creative mastermind, who was also a designer, poet, writer and formed an entire design concept, tropical modernism. 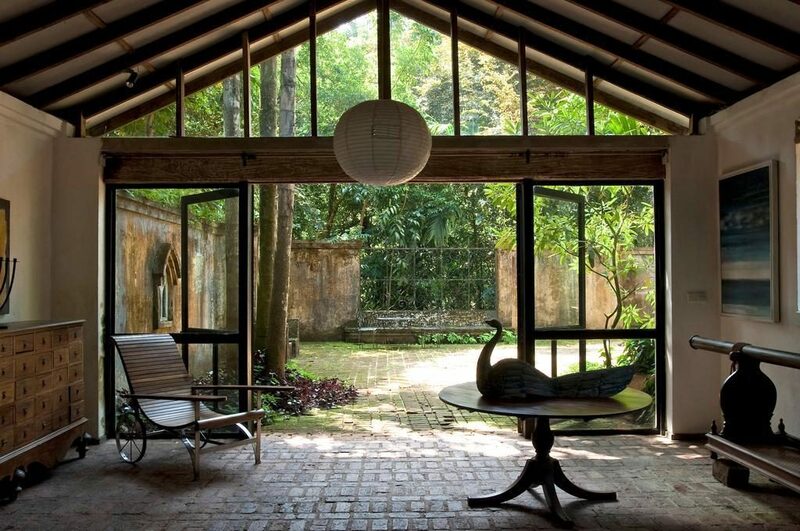 The former home of Geoffrey Bawa is now open to the public. 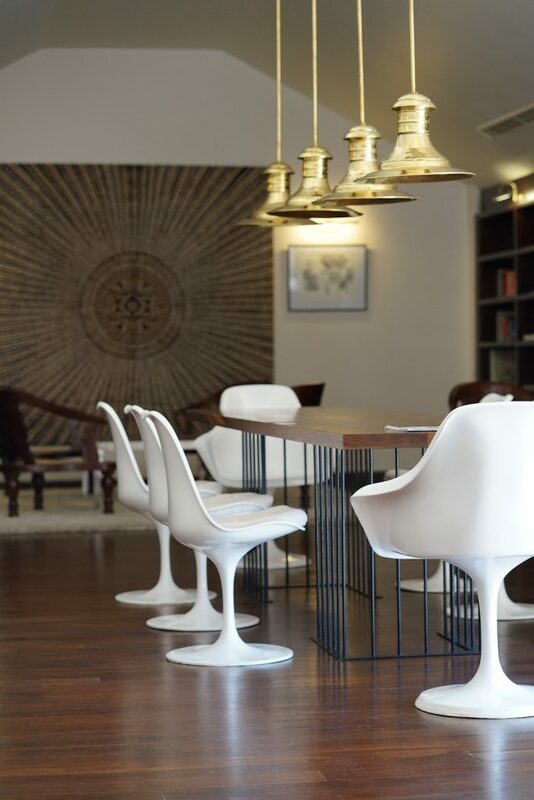 This piece of tropical modernism blends white walls with carefully crafted wood latticework. It’s intimate and beautifully decorated with antiques from around the world. Make sure you don’t miss it: there’s no sign on the door and it just looks closed at all times. Visits by appointment, 9am-4pm, Mon-Fri, +94 (0)11 433 7335. No 11. 33rd Lane, Colombo. Entry Rs1,000. 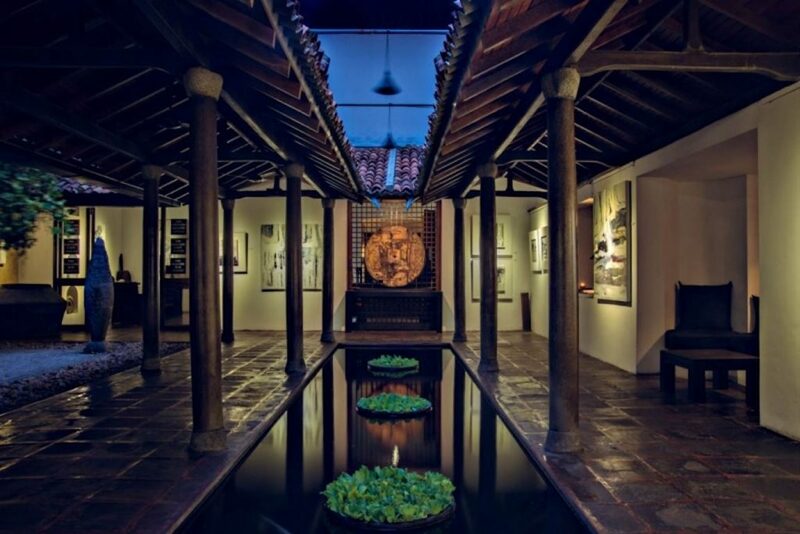 The charming inner courtyards create a series of relaxing spaces around Bawa’s former offices. Today, apart from serving cocktails and pastries it’s also a way to spot Colombo’s people about town or just enjoy a coffee break and feel the creativity. 2 Alfred House Rd, Colombo, +94 (0)11 2 582162. 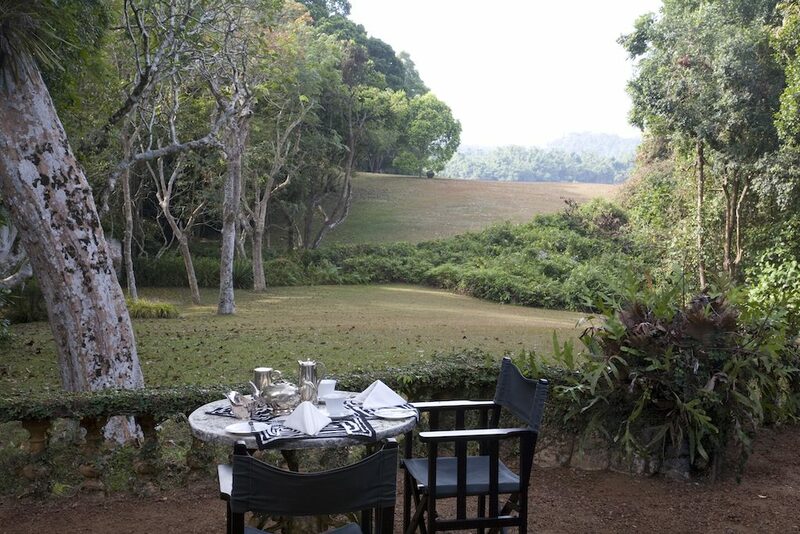 This was Geoffrey Bawa’s country home and now functions as a charming boutique hotel with only six pavilions dotted around the sprawling park. 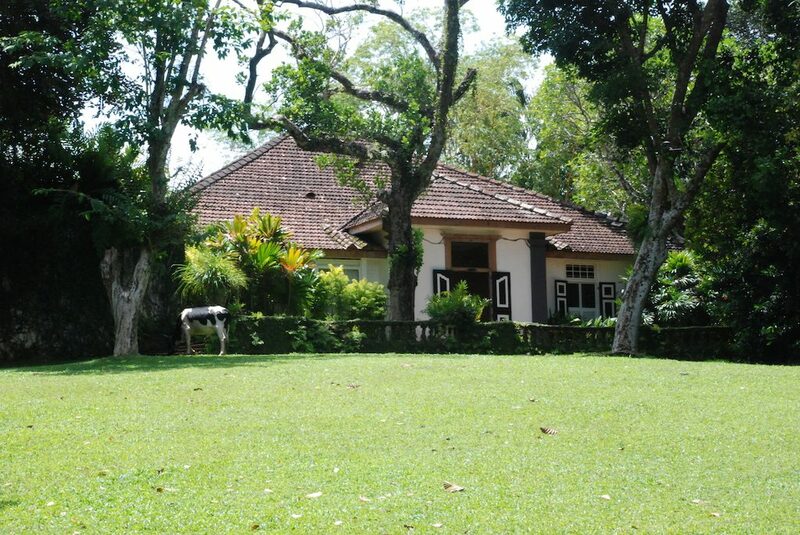 Nightly stays are around US$250 (B7,500) but you can simply swing by for a visit also to have tea in their beautiful garden.